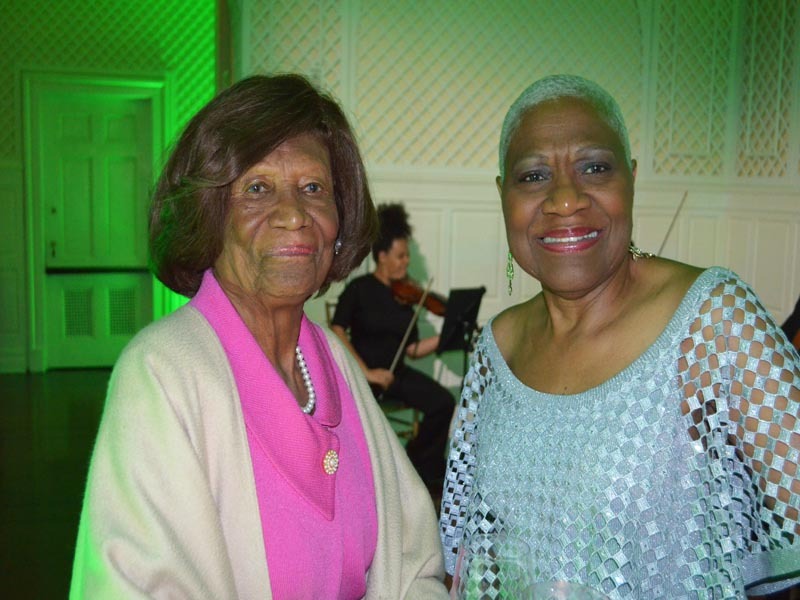 The Greater New York Chapter of The Links hosted its Diamonds and Pearl fundraiser to commemorate 70 years of service. 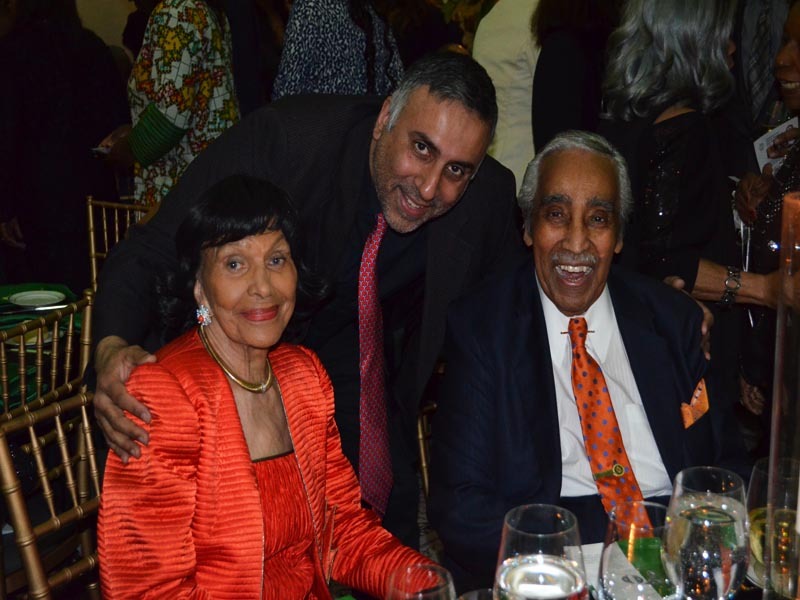 The Sold-out event was attended by some 700 guests ,honoring long-time activist and philanthropist Alma Rangel as well as businesswoman and philanthropist Christina Lewis Halpern. 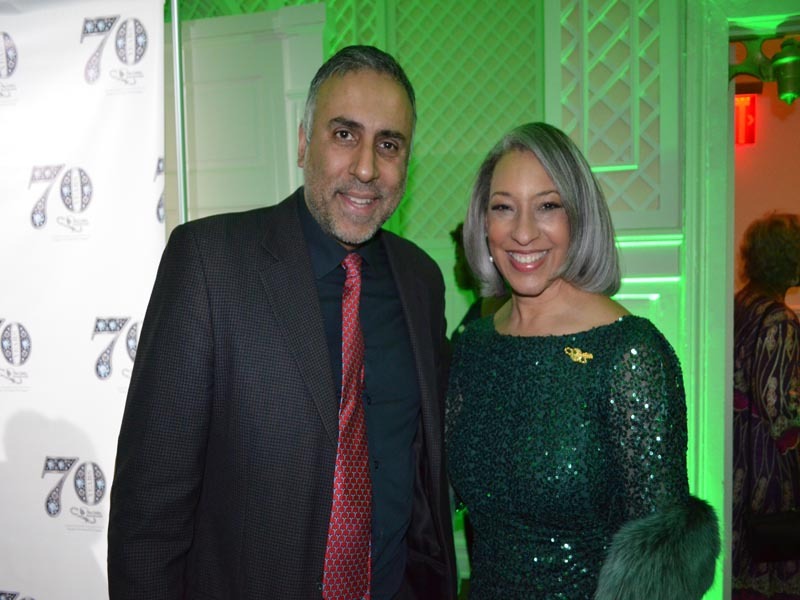 Founded in 1949, The Greater New York Chapter of The Links is the chapter chartered in New York and comprises members from all five boroughs in New York City and from Long Island.Under the leadership of President, Donna Jones, Greater New York Chapter is committed to fostering community outreach in New York metropolitan area through quality programs with a long-term impact on the well-being and enrichment of African-American and other traditionally undeserved communities. For the past several years , Greater New York has focused heavily in advancing STEM and STEM education, with a particular focus on high school-aged girls, and on enhancing the lives of thoise who have been victimized by domestic and family violence through each of its five Facets: services to youth, The Arts, Health and Human Services, National Trends and Services and International Trends and Services. 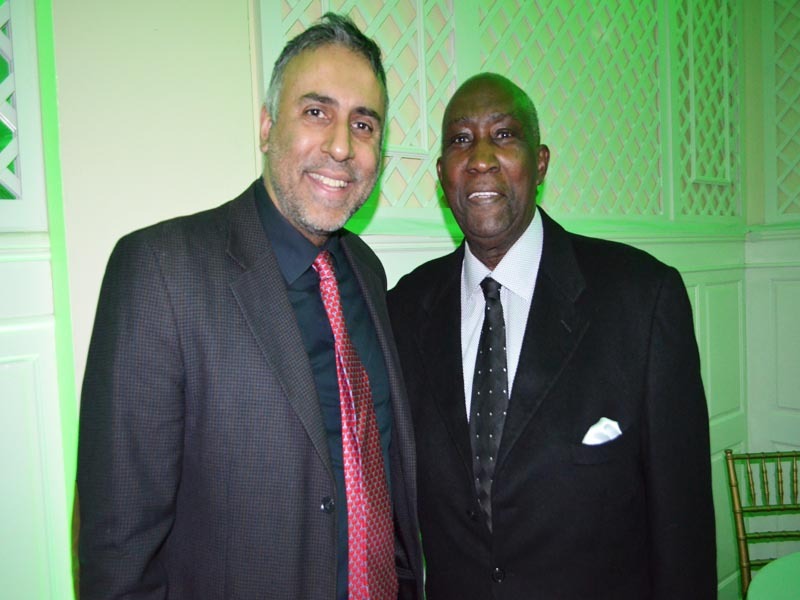 Among the organizations that Greater New York Chapter of The Links partners with are: Dress For Success, Alvin Ailey American Dance Theater, Urban Resource Institute, the Museum of Mathematics and the Mannes College of Music , where the Arts Facet of The GNY Links sponsor live performances and music education for the students of P.S. 197 in Harlem. 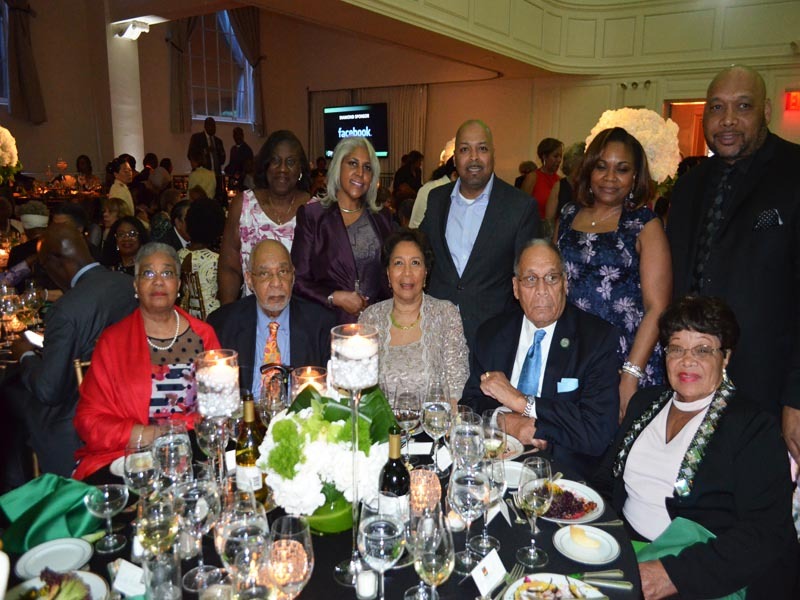 Establised in 1946, The Links , Incorporated, is one of the nation’s oldest and largest volunteer service organizations of women who, linked in friendship, are committed to enriching , sustaining and ensuring the culture and economic survival of African-Americans and persons of African descent. 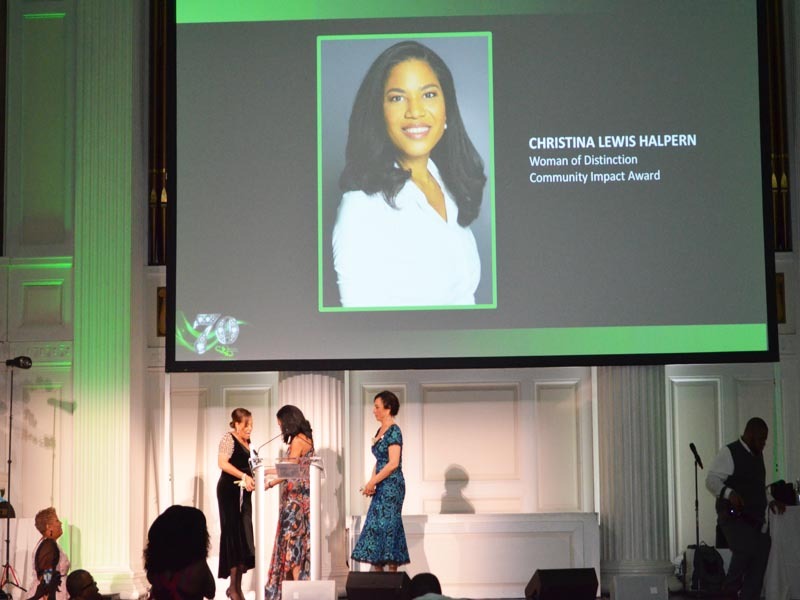 The links, incorporated is a not-for-profit organization , consisting of more than 15,000 professional woman of color in 288 chapters located in 42 states, the District of Colombia, the Commonwealth of Bahamas and the United Kingdom. 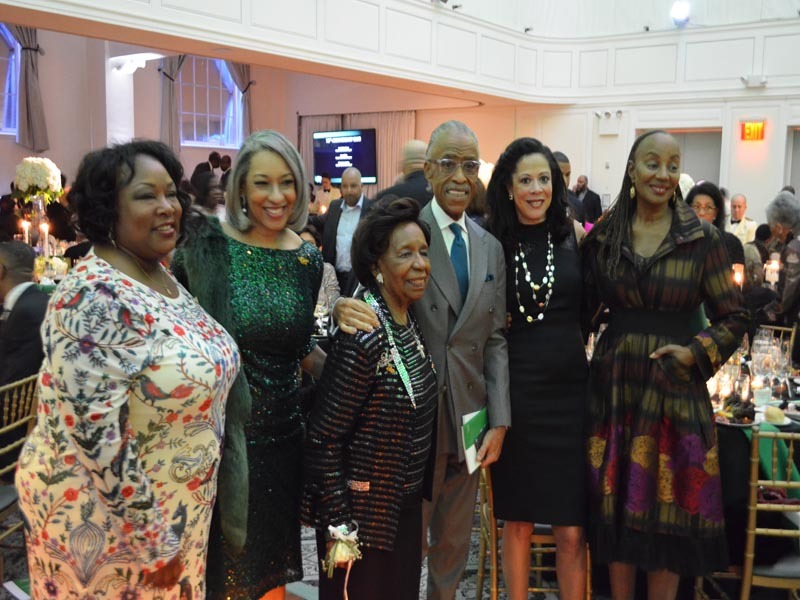 Many Dignitaries were in attendance just to name a few: Dr, Donna Jones, President Greater New York Links Incorporated, Dr. Kimberly Jeffries Leonard, (Links National President), C.Virgina Fields, President and CEO of National Black Leadership Commission on Aids, Inez Dickens, Assembly member, Mark Morial President , National Urban League, Rev Al Sharpton, Congress member Charles Rangel , Susan L.Taylor, The Shelton Family (Sylvina, Helen, Charmaine, as well as Michelle Grady and many more. 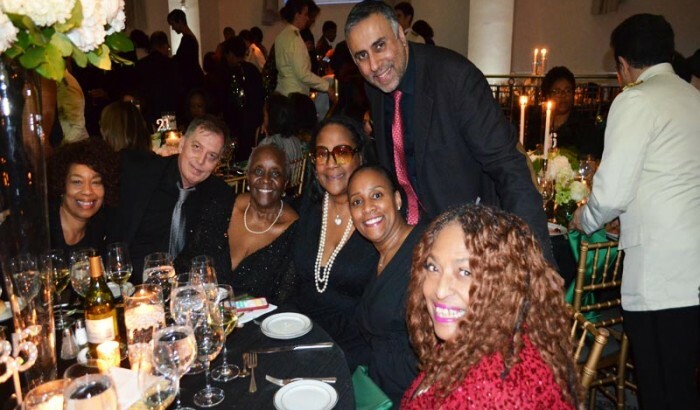 Close to 700 People were in attendance , the event started off with a cocktail hour , then everyone went upstairs for a seated dinner, remarks were made by Dr. Kimberly Jeffries Leonard, (Links National President), and Dr, Donna Jones, President Greater New York Links Incorporated, awards were presented to activist and philanthropist Alma Rangel as well as businesswoman and philanthropist Christina Lewis Halpern. 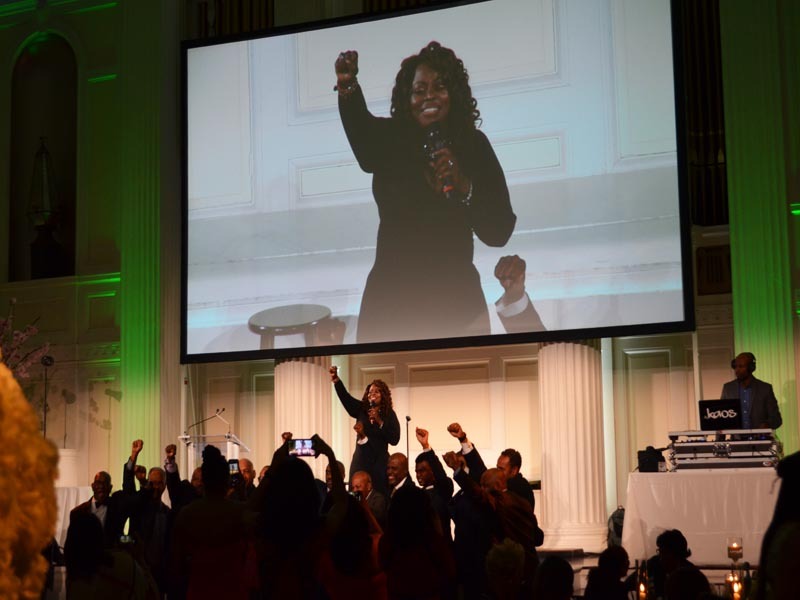 Angie Stone Grammy nominated Singer , entertained the crowd , throughout the night. 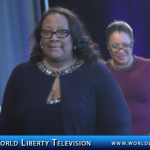 See more about Links in our World Liberty TV , African-American and Caribbean Channels and Blogs by Clicking here.